Various experiences & epiphanies led to AWAKENING the GREAT BIRTHER & Prosperous Being withIN me, but a near death experience became the initiation of ALL initiations, pushing me across a threshold into the Mystical & Holy Land that is the Sexual Energy flowing FREELY through the Conscious & ALIVE Human Being. 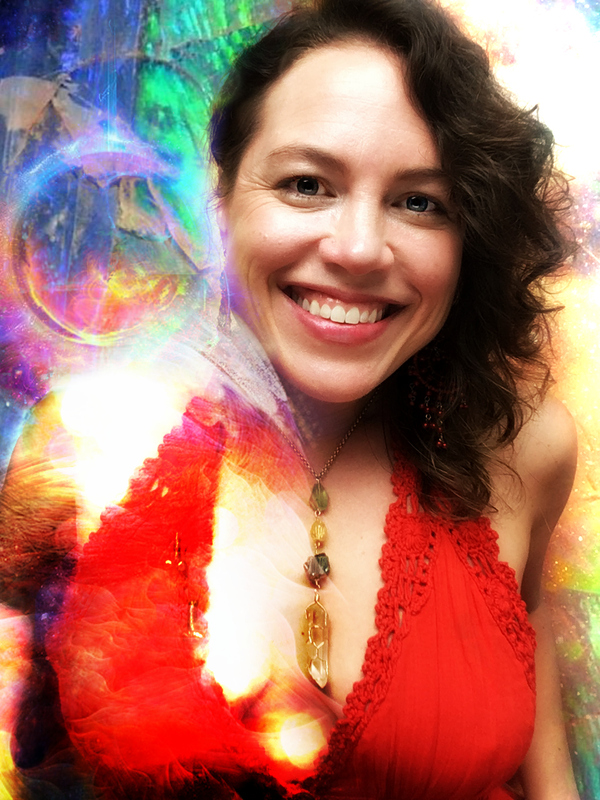 A “Divine INvitation” & COMPLIMENTARY 45-Minute Vision Quest with Betsy Huljev for Unlocking Your Soul's Radiant, Liberated Future, Valued at $444, but FREE for a Limited Time. → Accept this Divine INvitation 💌 BOOK your Vision Quest NOW!